By Kunal Gupta Voice Network Badge Voice Network contributor, an ongoing writer for our guest opinion column. Mark Zuckerberg recently shared that Facebook is revamping the news feed to prioritize content from friends over content from brands, businesses and publishers. 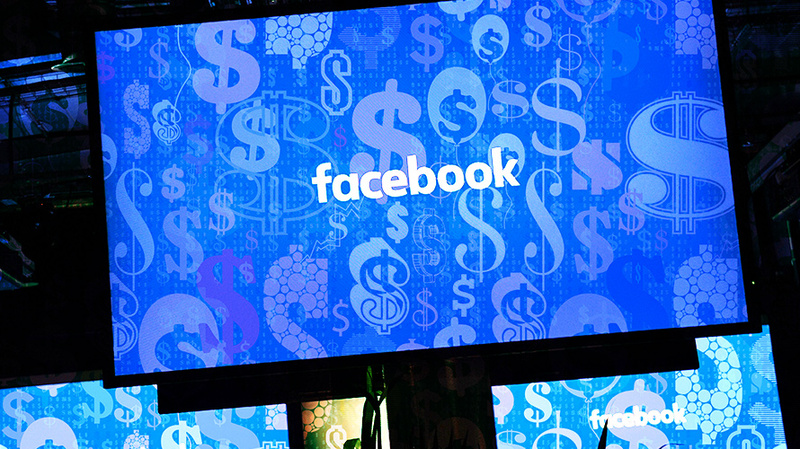 Facebook’s stock price dropped 5 percent immediately following the announcement. Active users: the number of monthly unique visitors or users on the platform. Time spent: how long does each user on average spend on the platform. Ad density: the average number of ads shown to each user. Ad price: the rate each advertiser pays on average for each advertisement. There are 6 million businesses that advertise on Facebook today. The first hit they’ll feel will be from decreased visibility of their organic posts as a result of the news feed algorithm change. But the second hit could be even bigger. “Now, I want to be clear: by making these changes, I expect the time people spend on Facebook and some measures of engagement will go down,” Zuckerberg wrote at the time of the announcement. As Facebook looks to make their product less addictive to encourage time well spent versus more time spent, overall usage on the platform will decrease. So this second hit will be slow, continuous and hard. With users likely spending less time on Facebook, there are going to be fewer opportunities for brands, businesses and publishers to get reach for both organic and paid posts. The available supply will decrease, which means only one thing: the price to advertise on the platform is about to skyrocket. Let’s now understand this in real terms and make some predictions. In this above model, the baseline “Current” is based on Q3 2017 data. Revenue and active users are from Facebook’s quarterly earnings. Time spent on the platform is a previous estimate reported from Comscore (which is 35 minutes per day, which works out to 53 hours per quarter, per user). Ad density is the number of ads per hour (this is a guess, but it doesn’t matter what it is specifically, as we are assuming that ad density stays static given that Facebook will not be able to show you more ads per hour you spend on its platform). The ad price is reverse-engineered from taking the total revenue divided by active users, time spent and ad density. And similarly, ad price (on an effective cost-per-thousand impressions, or CPM, basis) does not specifically matter as we are looking at the percent change under different scenarios (relative vs absolute change). I have assumed modest user growth in line with historical trends, declines in time spent from 10 percent to 20 percent over the next year, and static ad density. Based on these assumptions, the price of advertising on Facebook could go up by 25 percent within three months, 48 percent within six months and 79 percent within 12 months. I think that’s a big deal, and it will have a massive impact on the industry. Although all of this is being discussed and debated within the context of facebook.com as the company’s core product, Instagram will surely be next, as it has an even bigger leap to make for user attention to be considered time well spent. The industry has come to rely on Facebook as an efficient marketing channel to reach and engage their customers, and Facebook has pulled the rug from under them. But everything changes, and Facebook’s role in the marketing plans for brands, businesses and publishers will also now have to change. This post was adapted from Kunal Gupta’s in-depth analysis of Facebook’s algorithmic changes, which you can read in full on Polar’s blog. 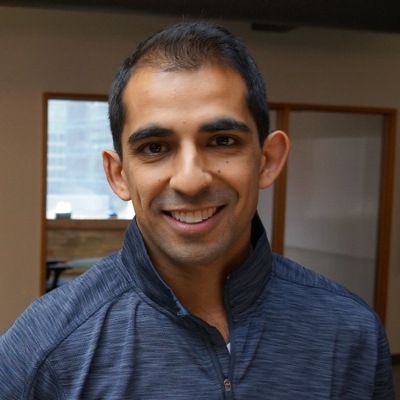 Kunal Gupta is founder and CEO of Polar.